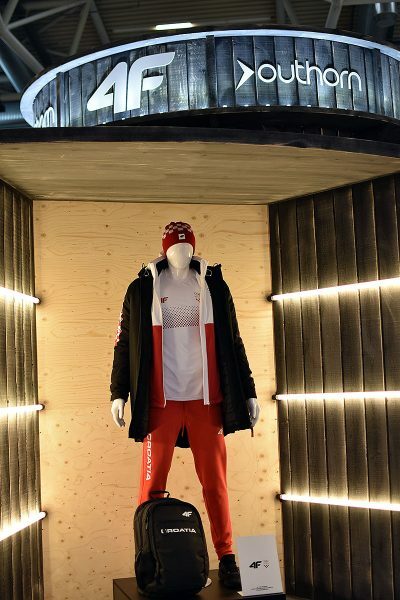 Polish company OTCF of 4F, 4Faces, Outhorn brands – is a rapidly growing manufacturer and distributor of high quality sportswear. Our team consists of talented people, who are full of sports passion. Common attributes of our employees are: an initiative, passion, cooperation and commitment. With these competencies, we can gain new heights. If your motto is “anything is possible“, if you can bring energy and commitment, join our team and play with us. Perhaps it is you who we are looking for! ensuring an appropriate image and exposition of 4F products. experience in fashion and sport. To apply please send us a copy of your latest CV via application form.